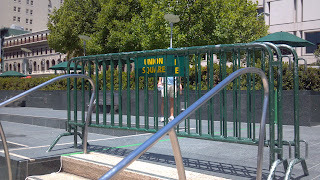 Metro Signs Advertising, Inc.: 2012 US Open Fan Zone in Union Square, San Francisco! 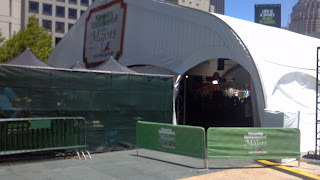 2012 US Open Fan Zone in Union Square, San Francisco! Obviously, the event cordinator is aware of the sub-par alternatives to Ad-Cades! 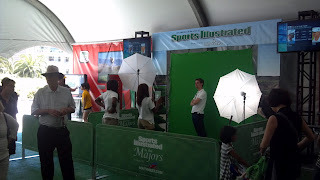 Sports Illustrated and Southwest provided a fantastic experience! 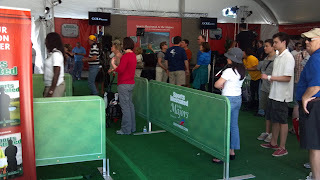 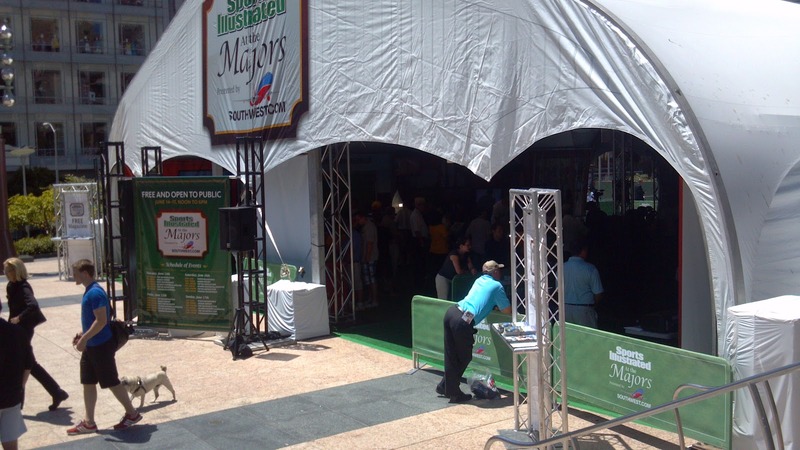 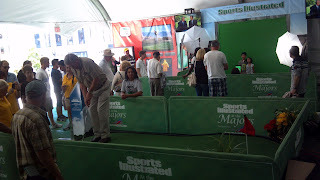 Use our Ad-Cades to help lay out your event and provide a great visual landscape! 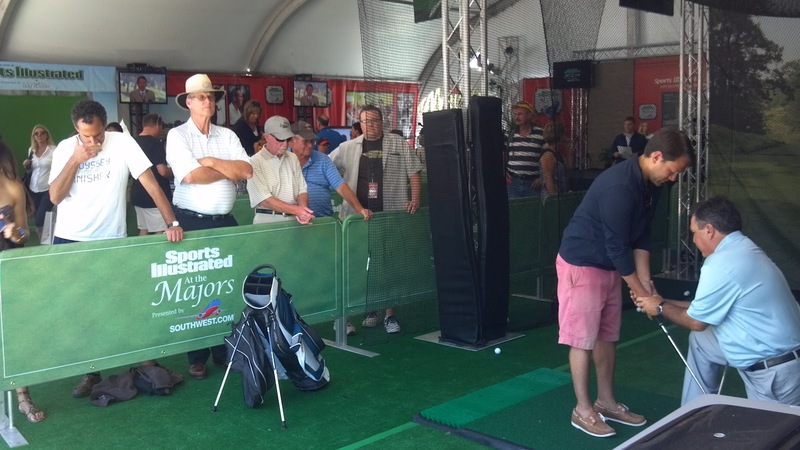 Nothing like some free swing analysis to endear your brand to customers!